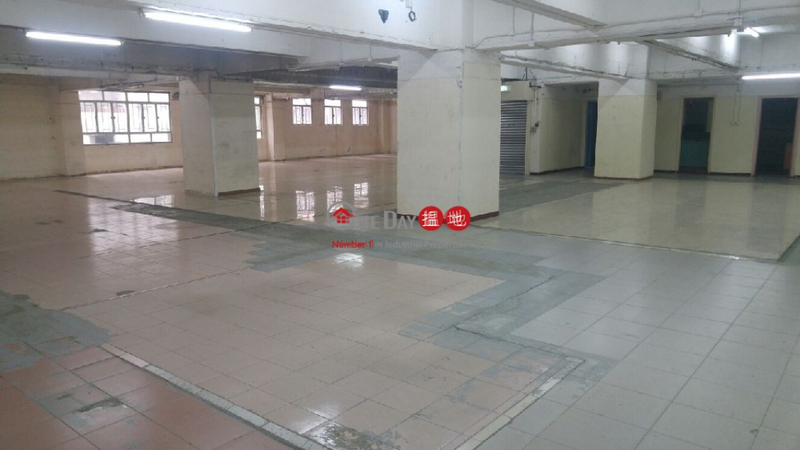 Gross 13,700 sq. 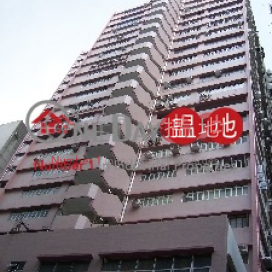 ft.@HK$ 280 / sq. 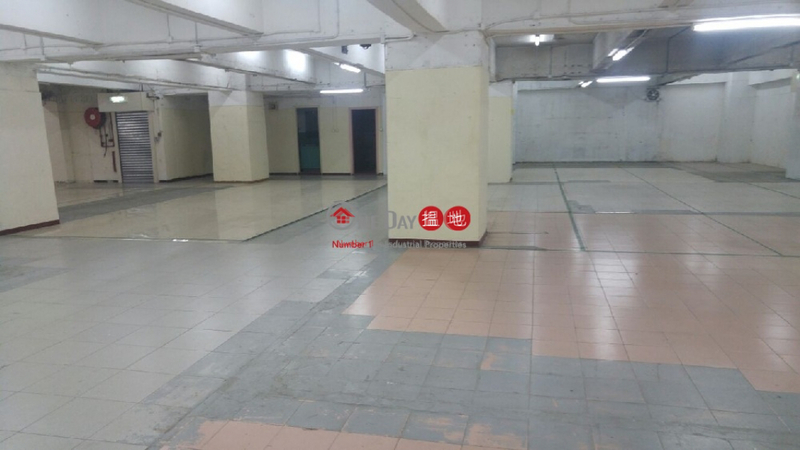 ft.
Shop No. 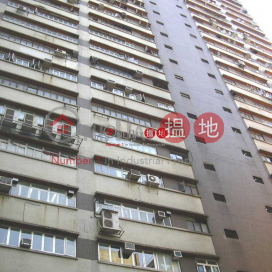 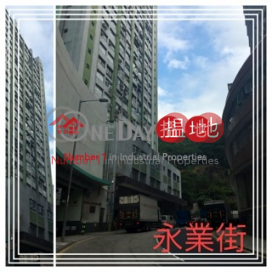 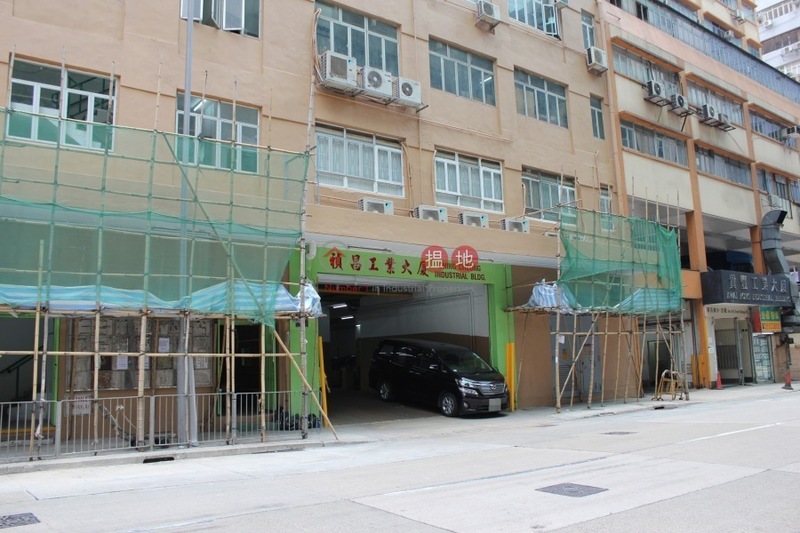 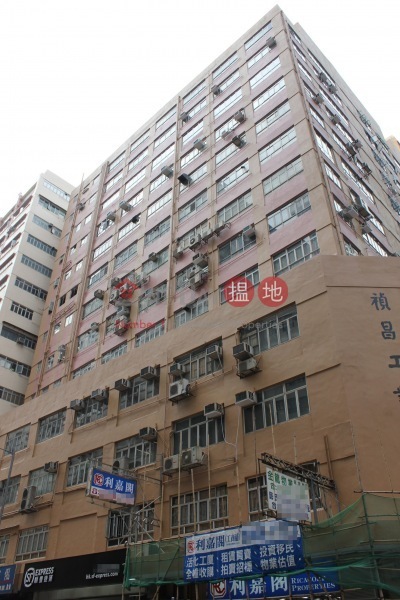 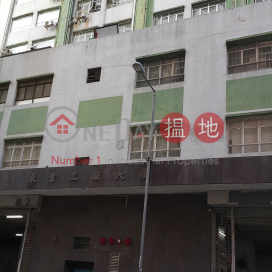 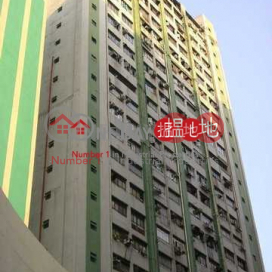 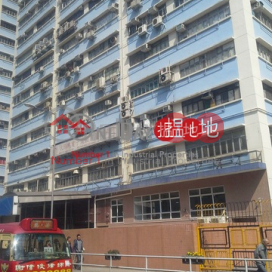 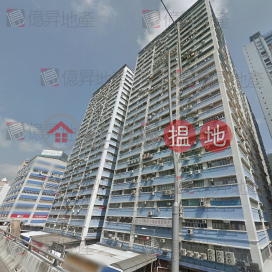 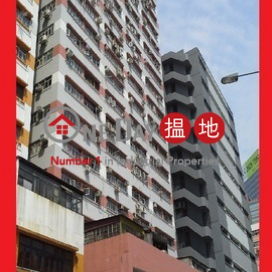 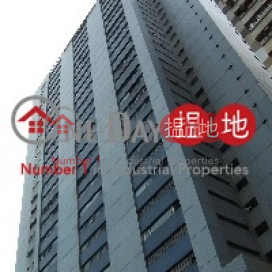 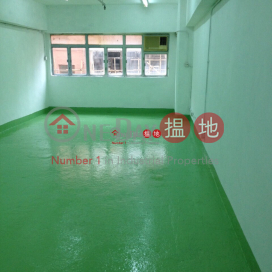 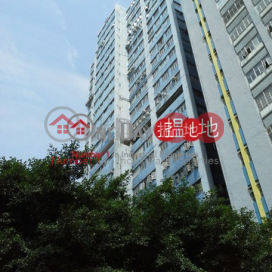 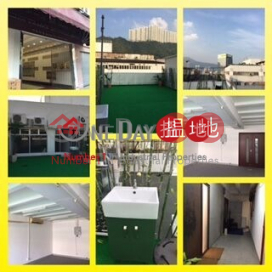 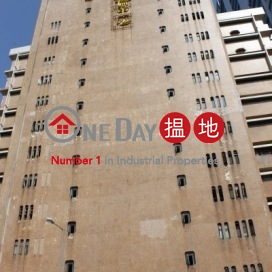 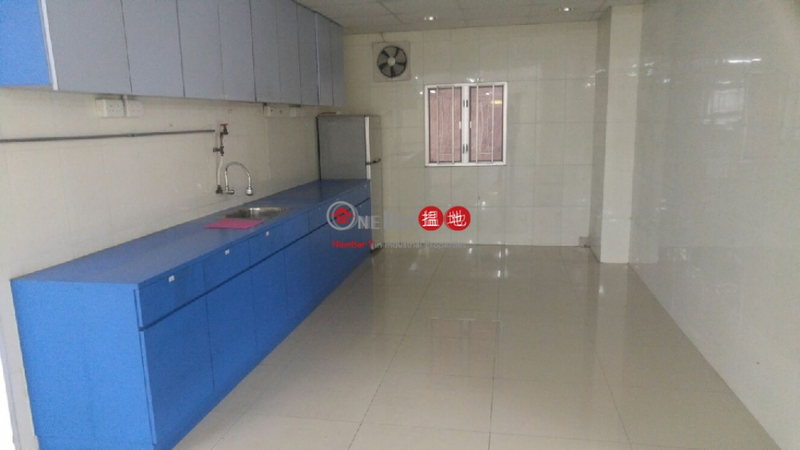 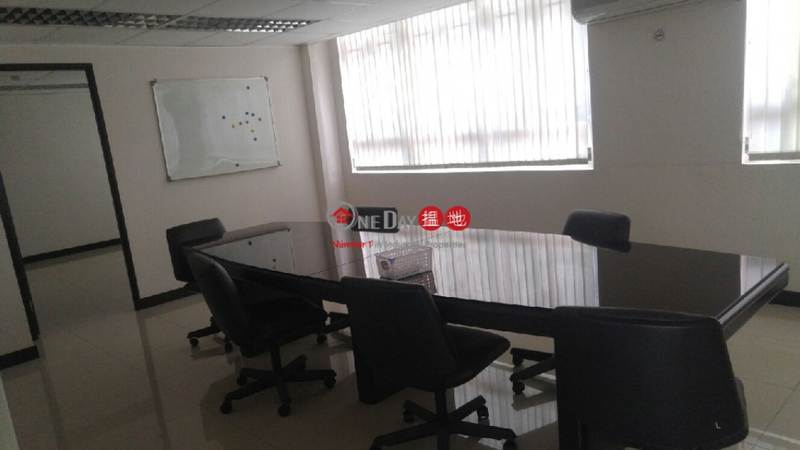 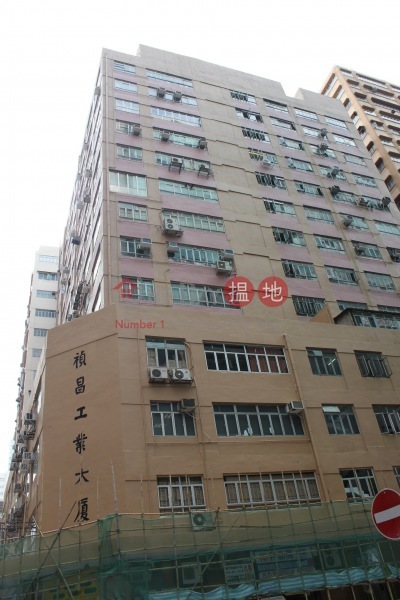 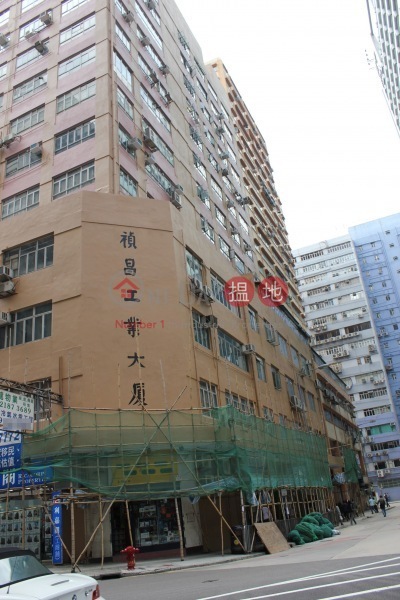 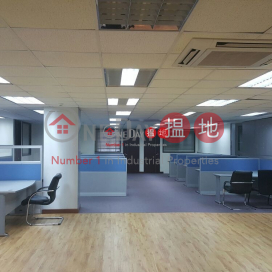 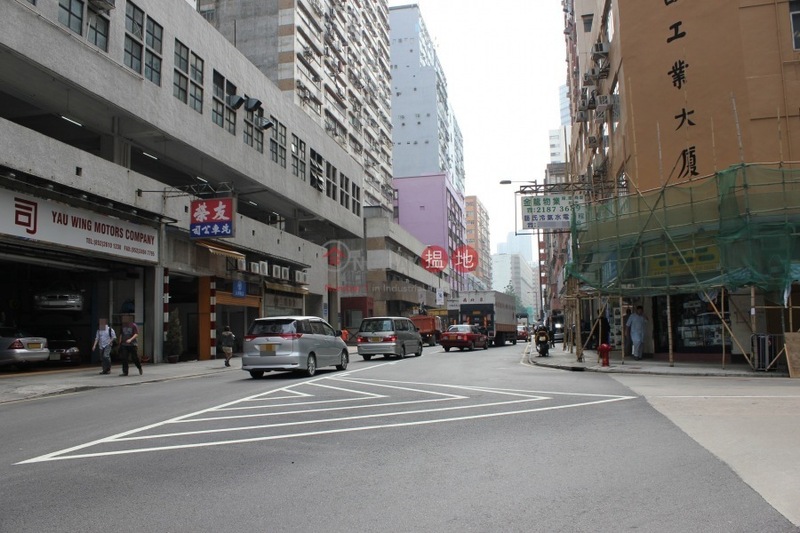 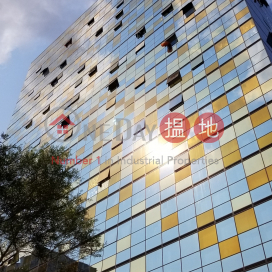 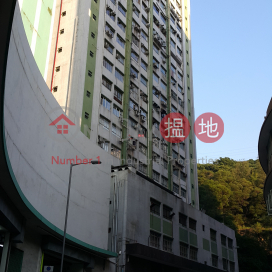 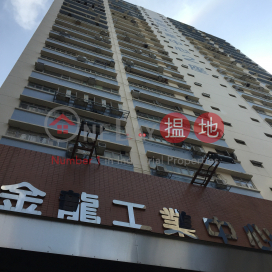 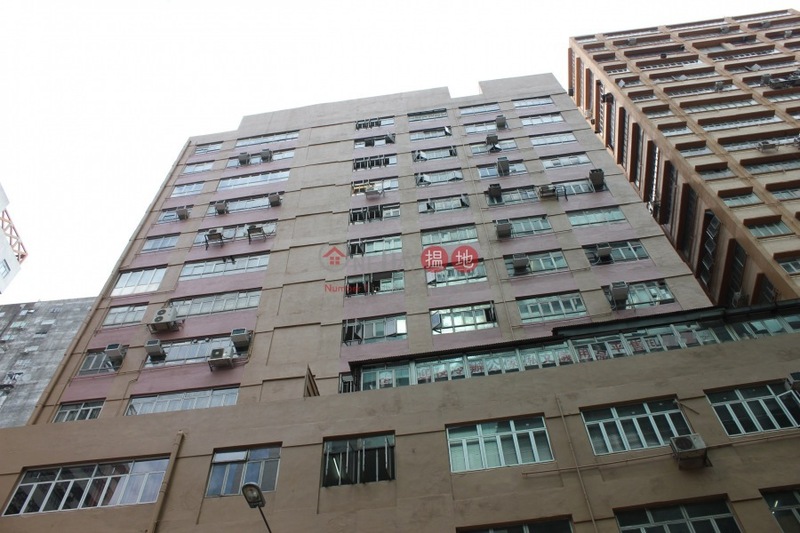 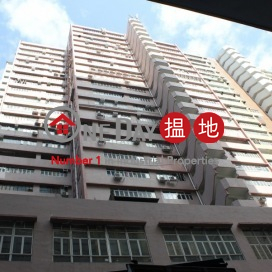 6, G/f., Chau Kwai House, Kwai Chung Estate Phase 1, N.t.